We work with startups of all stripes and verticals, helping them with everything from mentorship to funding, business support services, and marketing and sales. One of the things that we do is to help analyze and profile our customer’s customers. We’ve found, from experience, that growing startups bump into some exciting new markets when they start looking at the analytics to get to know the people who are visiting their website, calling them, connecting with on social media, and being referred by others. In this article, you’ll learn how to find your target market, with separate sections for entrepreneurs, startups and SMEs. 1. Where to find your first customers. When you’re a new entrepreneur, startup or SME with no paying clientele, proof of concept or MVP, you have to find a customer with a problem to which you have a possible solution. They may pay you on faith, or you could do it on faith. Either way, the answer is to solve the customer’s problem using your solution. They become your first paying customer, and continue to be fiercely loyal. Most importantly, this first set of customers whose problems you solve serve as brand ambassadors who will provide valuable references and referrals. A good example of this can be seen in this video, where B2B SaaS Customer advocacy firm Advocately Cofounder and CEO Patrick Barnes explains how his firm got it’s first customers. Funny thing is, if you find your first paying customers like this, you’ll find more of them along the same lines, and you quickly have a steady pipeline of customers supporting your growth. You have your target market before you know it. 2. Where to find startup growth customers and target markets. Most startups, based on our experience, start by targeting a specific vertical and a geographic location. Craft your marketing campaigns and messaging to target this set of customers. Once you have a steady flow from this set, move on to the next location and/or vertical. This is the model followed by some of the biggest companies in the world, including Uber and Groupon. 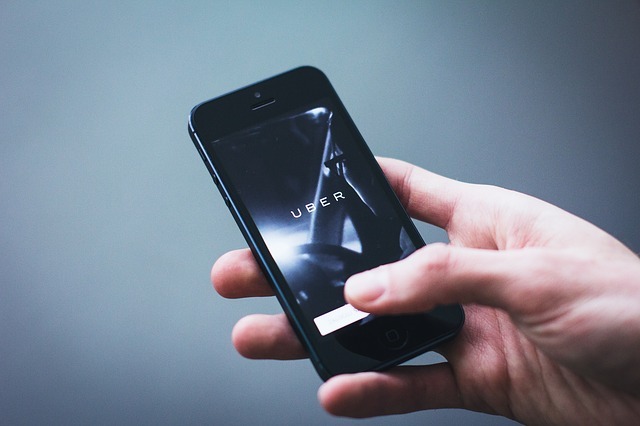 Take a look at how Uber (founded March 2009 in San Francisco; annual revenue now – over $6.5 billion; valuation – $40 billion) scaled so quickly all over the world. Forbes has a very nice gif image, which shows (in 5 seconds) the rise of the global Uber empire through city by city expansion. 3. 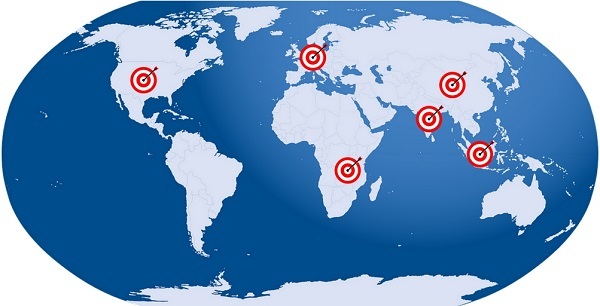 Where to find SME customers and target markets. Here’s the thing – the SMEs who are located at our business centers are by and large well-established companies. They have their own set of customers and a highly efficient supply and distribution network. Their only job is to make sure this well-oiled machine continues to work smoothly. SME owners want new customers and want to expand business to new cities and states, but without compromising customer service and product quality for existing customers. So you want somebody to handle your marketing and sales while you focus on your core competencies, but that again raises the question of the cost of maintaining a large sales team. A better alternative is to sign up with a lead generation service or B2B networking platform that brings your customers to you, instead of you having to bear the cost and resources of marketing, branding and sales. Try these B2B apps and services that will bring leads and sales into the palm of your hands.